2.5 oz. 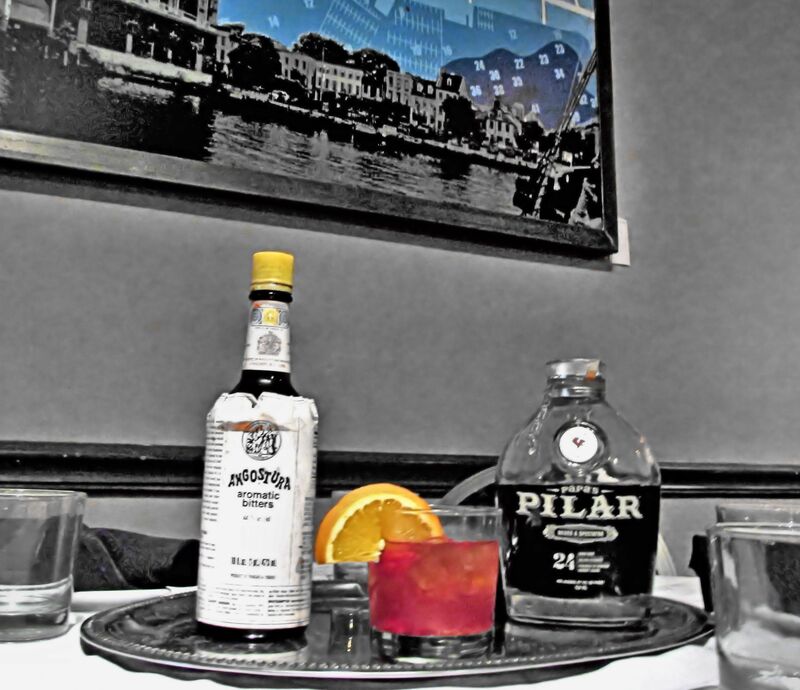 Papa’s Pilar Dark Rum. Using an Old Fashioned Glass, add the Raw Sugar, Orange Slice and Cherry. Add the 2.5 oz. of Papa’s Milar Dark Rum and muddle. 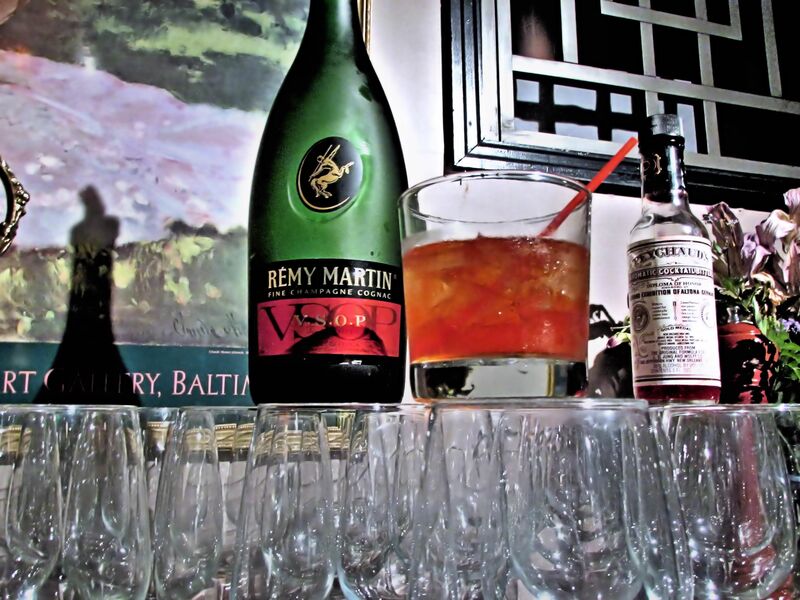 This Signature Cocktail would make Ernest Hemingway proud, considering the the Rum used was made in his honor. 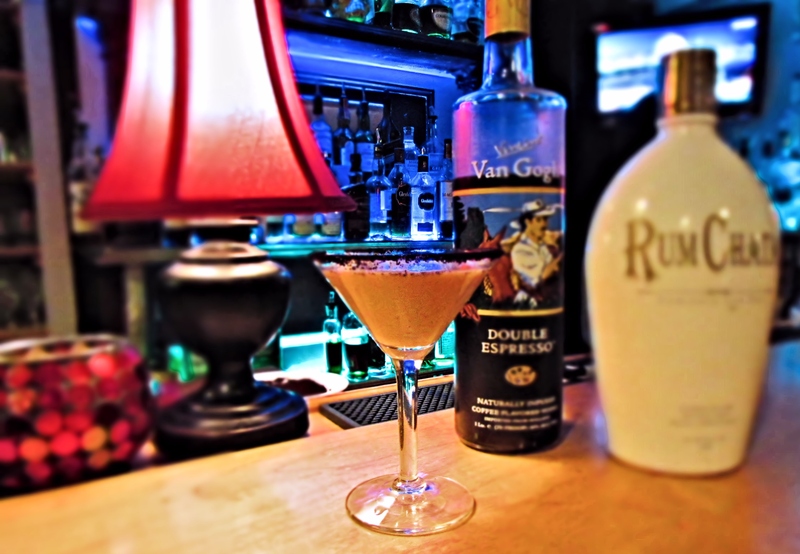 The taste of the rum with its hints of Bourbon, Cinnamon and Almonds blending with the muddled Orange Slice, Sugar, Cherry and bitters, gives this cocktail a smooth and mildly sweet taste. It is a dangerous cocktail, it is easily consumed. 1.5 oz. of Bailey’s Irish Cream. .3 oz. of DuBouchett Crème de Cacao. Bread & Circuses is located in Towson, MD. Towson is the proud home of The Towson Tigers of Towson University. Towson University just received national recognition on American Ninja Warrior with Kacy Catanzaro, a graduate and former gymnast of Towson University. Bread & Circuses is surrounded by establishments that cater to the Towson students. So Bread & Circuses is a breath of fresh air in Towson, since it doesn’t serve chicken wings and mozzarella sticks . 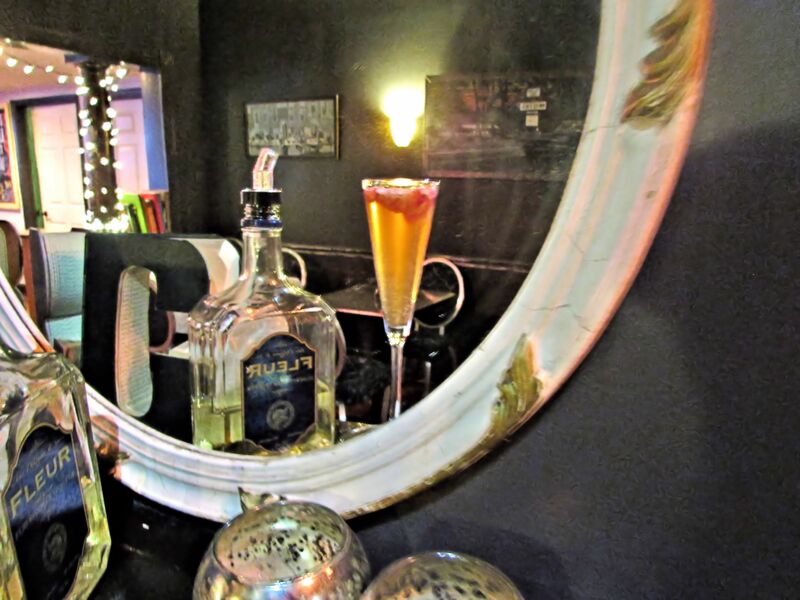 Bread & Circuses has an extensive list of Signature Cocktails and if you like Scotch, you will enjoy their Scotch selection. Victoria Oleyar is our bartender in this video. Victoria created this cocktail for us for the Patriots fans, we hope they enjoy it. She is one of the very knowledgeable bartenders at Bread & Circuses. When you are in Towson or even Baltimore be sure to add Bread & Circuses to your list of restaurants to try and have Victoria make you one of their Signature Cocktails. 2 oz. 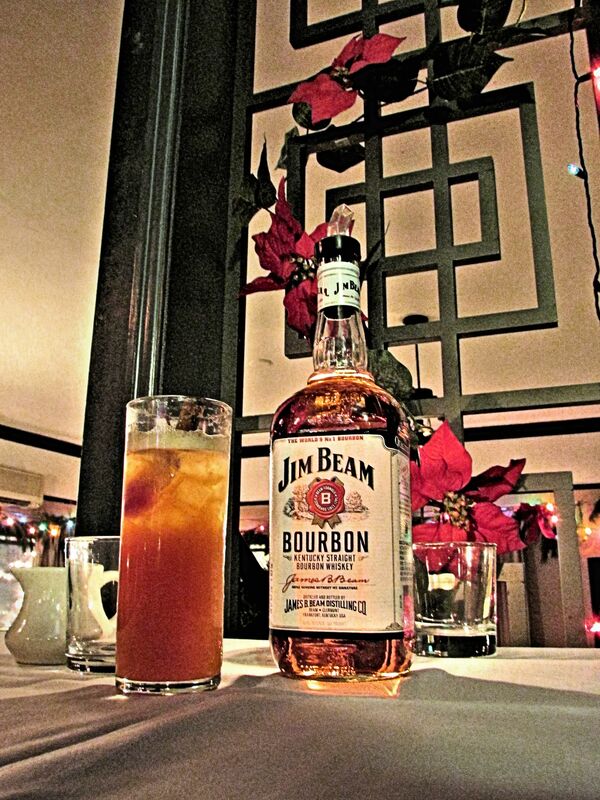 of Jim Beam Bourbon or any bourbon of choice. 1 oz. of Apple Cider. 1 oz. of Maple Syrup. Add the following ingredients except the cinnamon to a shaker with ice. Victoria Oleyar is our bartender in this video. Victoria created this cocktail for us for the holidays. We think you will enjoy this cocktail, it fits the holidays well with the ingredients and taste. She is one of the very knowledgeable bartenders at Bread & Circuses. 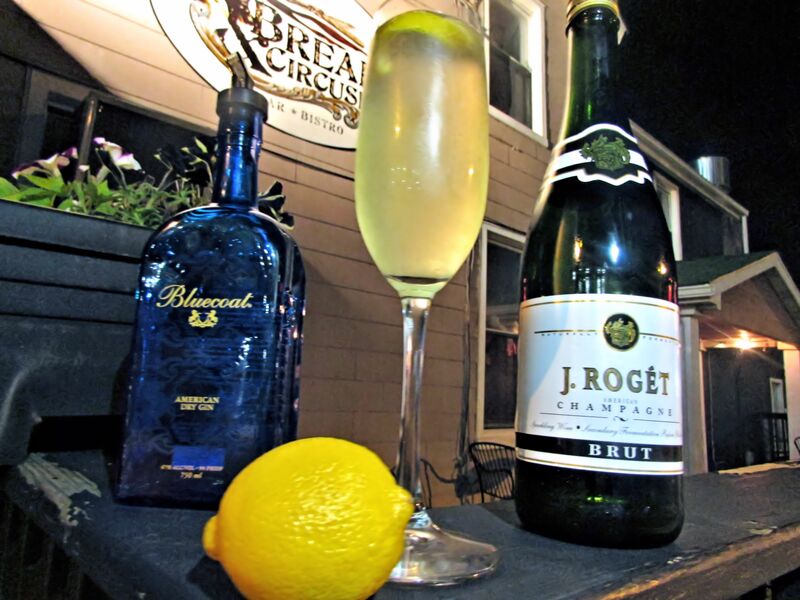 When you are in Towson or even Baltimore be sure to add Bread & Circuses to your list of restaurants to try and have Victoria make you one of their Signature Cocktails.